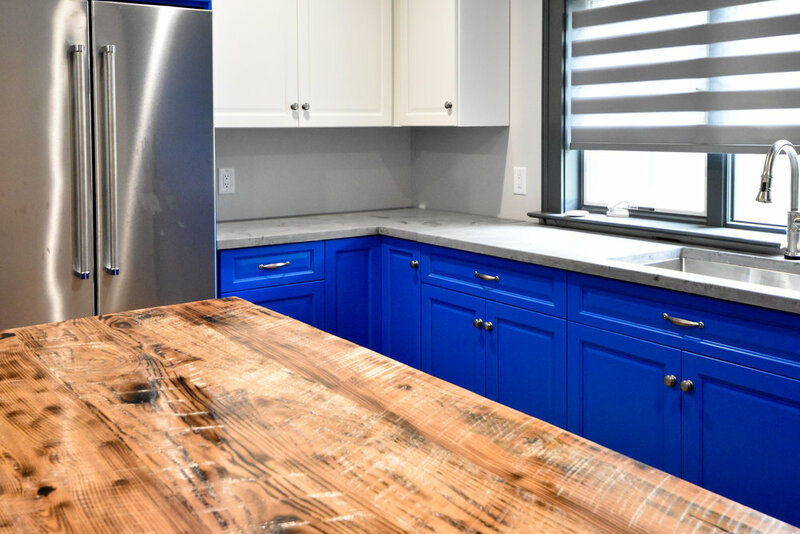 Whether you want to enjoy your dream kitchen or add value to your property, we make sure that your kitchen remodeling project becomes a reality. We can build the kitchen island that you always wanted, transform the space with clean and sophisticated cabinets, or add extra storage in an underused corner. 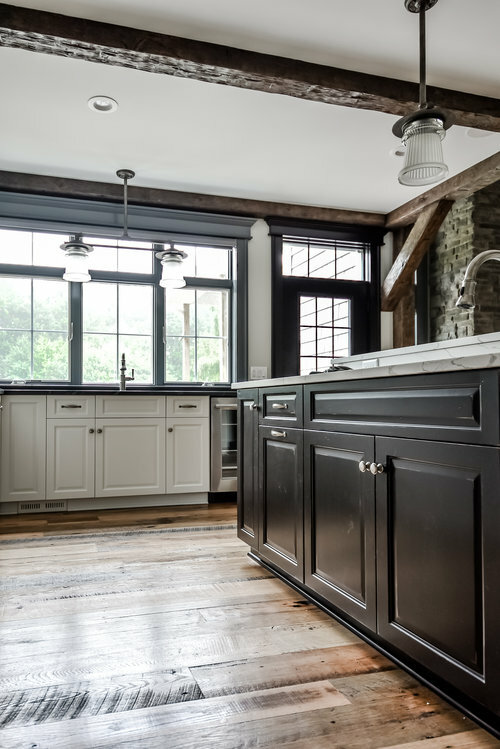 Do you need new floors that are easy to clean yet stylish and durable? With JTL’s help, your kitchen can become more functional and comfortable. 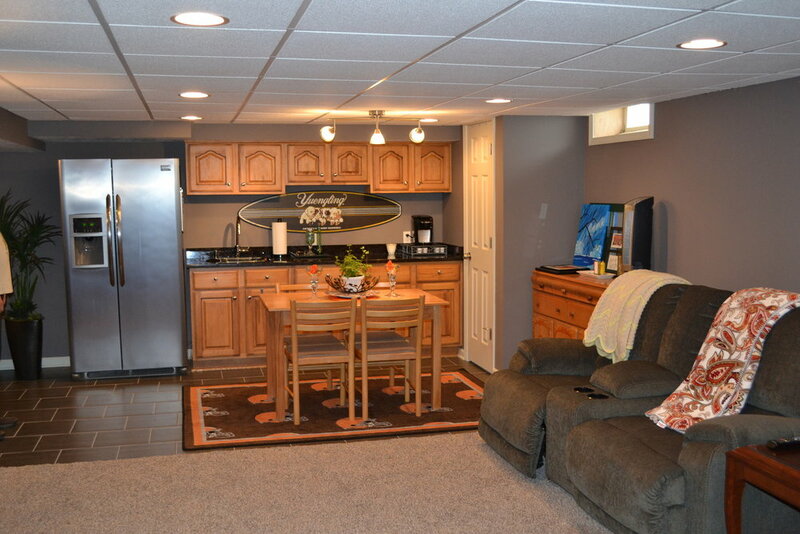 We provide the highest level of service and management, making the kitchen remodeling process smooth and easy for you.